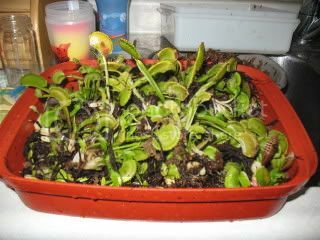 Ok since there are so many questions and answers to the venus flytrap dormancy issue, I have decided to write and illustrate the way that "I" put my venus flytraps to bed for the winter. Please notice that I said "I". There are many ways to do it however and outside would be fine based on others experience and word. This is to show that it can be done with (lets just say) LOTS of plants at the same time with very little effort and space. 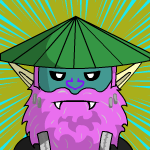 To do this took me just over an hour and I have well over 60 vfts. So here goes! First get a tupperware or something like that which is sealable. Place a thin layer of LFS that is "moist" not wet. 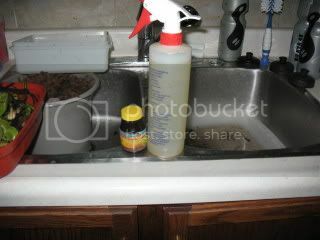 To do this I soak some then wring it out and place in the container as so. Second- Uproot all plants and rinse off as much soil as you can from the roots. 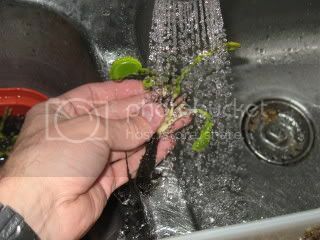 I just use tap water for this since there will be no build up of salts and minerals in the soil because you are rinsing it all off. 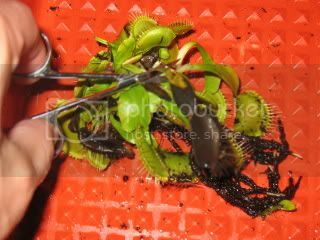 Thirdly- After rinsing all the soil off, go ahead and trim off any dead or dying traps. 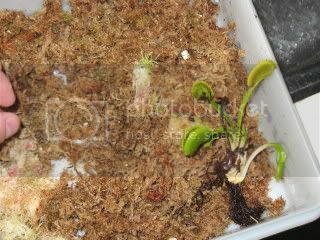 If its turning black at all then you might as well trim it off because over the course of winter it will be a source of rot when the trap or whatever is in it starts to rot and is not being digested. 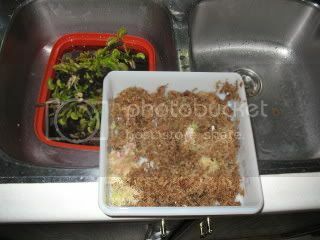 Fourth- After trimming all dead or dying leaves place the plant on the LFS matt that you made in the tupperware. 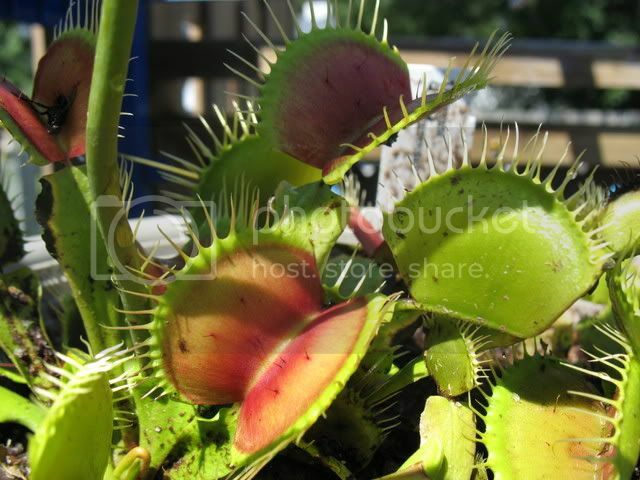 Don't be afraid to stack them on top of eachother because they are not heavey and won't crush the plants on the bottom. Here is about 60 plants in this tupperware. It took me 2 of them because I put all of my B52s and Red and green dragons in a second one to keep the identities labeled. Fifth- Get some "No Damp" and mix it into a spray bottle as per the manufacturer's directions. Spray all the plants down in the tupperware. Make sure to get it "liberally" all over all the plants and LFS. This should help control the mold that "WILL" grow in the tupperware since there is no air movement inside the container. Oh and a side note... Spray it outside as the stuff smells bad and is probably not too good to be breathing in. My wife makes me spray outside because of how strong it is. Keep the left over mixture because you will need to respray a few times thru the winter. 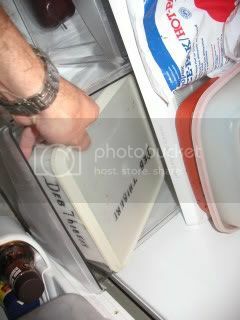 Lastly- Cover the tupperware and place somewhere out of the way in your fridge. I put mine in the crisper since my wife and I are meatatarians and don't ususally have veggies in there anyway! And no thats not my name on the container, its my Mom's since I have no perfect size tupperware and she has an abundance! 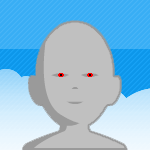 I hope you enjoyed and learned something from my tutorial. Please feel free to add anything to it if you feel it is relevant. Also don't be afraid to still ask questions of any member here of other ways to "Dormatise" your plants or if you don't understand something in this tutorial! Thanks for everyones help in teaching me to do this....Namly Syble as she showed me how to do this last year and I never lost a plant!! Also DO NOT FORGET TO LOOK AT YOUR PLANTS FROM TIME TO TIME TO CATCH ANY MOULD STARTING AND RESPRAY WITH NO DAMP! THIS IS VERY IMPORTANT BECAUSE MOULD WILL GROW!! Thanks. Just wanted to help. It seems like there is so much confusion over the issue that it just made sense to do this. Now all we need is an "outdoor dormancy tutorial" I just leave my sarrs out in the weather with no covering but I take the vfts in since I have so many of them. Great tutorial! 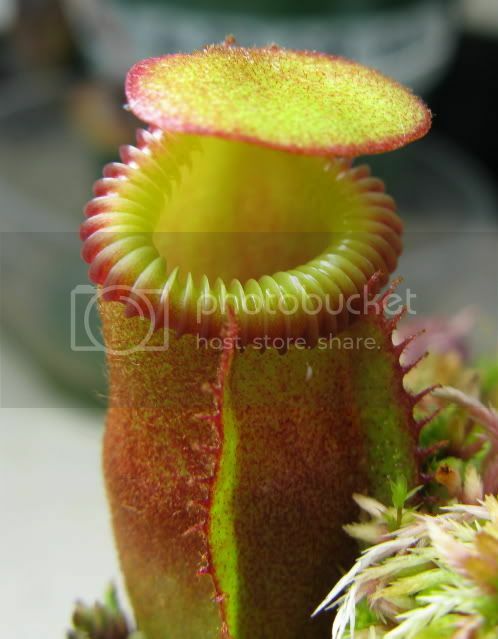 Would you mind if I used the photos and text on my website flytrapcare.com? It could be helpful to a lot of people that want to do refrigerator dormancy. This is awesome! Thanks for taking to time to do this. I don't own one... but it's nice to know should I ever get one. Cheers Rug, thx for posting this tutorial. However... where do u get this "No Damp" Solution? I got mine at Walmart. I assume you can get it at any garden store. Good job Rug. Thanks for posting this. You're right about the 'No Damp'. That is noxious smelling stuff...definitely to be used outdoors. Awesome, I jsut wish that I can find store that sells LFS here in Calgary, or maybe I'm not looking hard for it. Thanks Rug for this post! I buy a huge block of it at a time. I think it was 20 or 20 pounds of it all compressed. Cost about $70 though. i luv using it though!